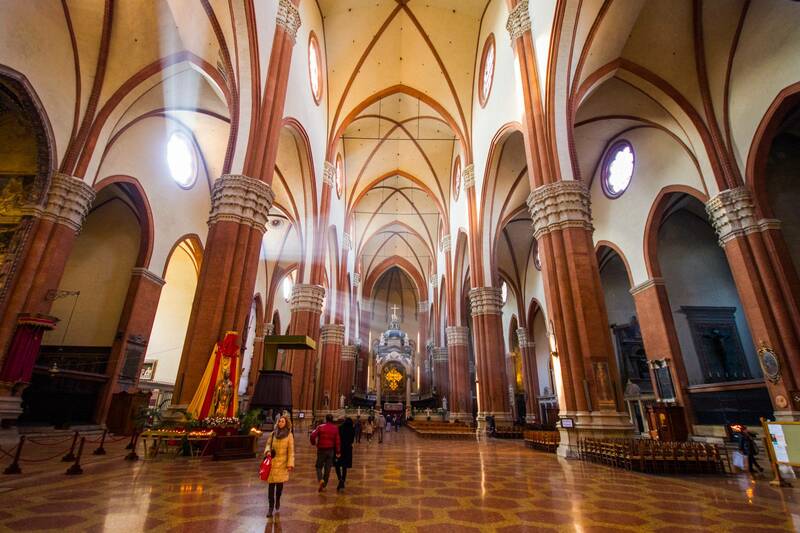 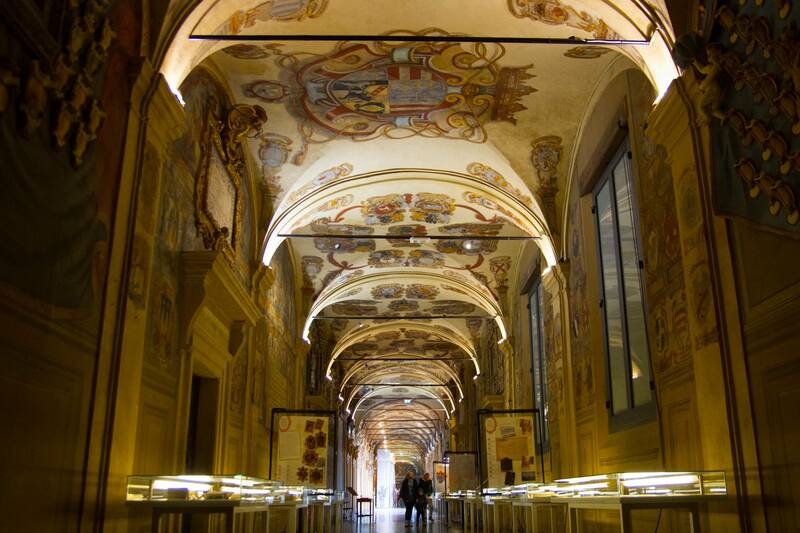 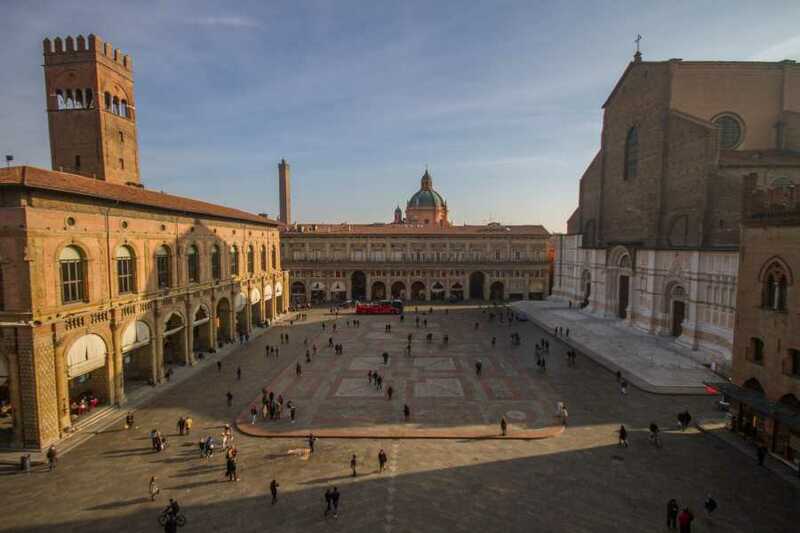 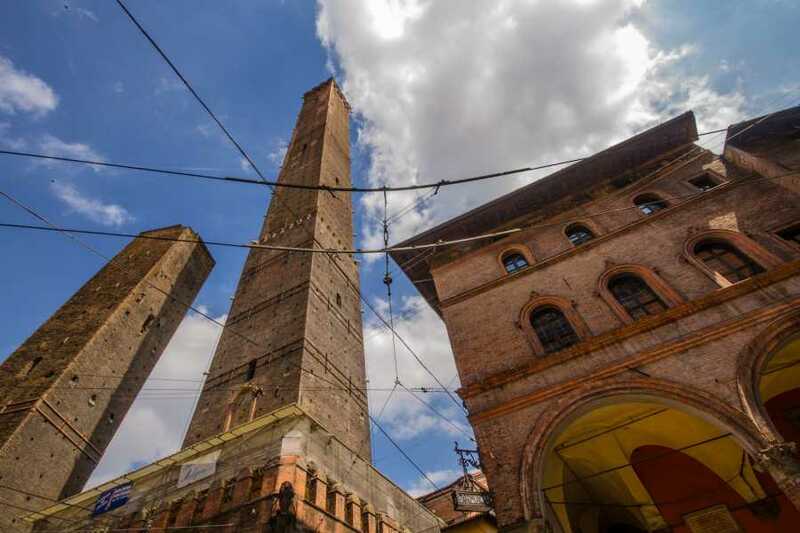 Do you have a few hours in Bologna and you’d like to discover the essence of the historical city centre? Or maybe you’d love to have an expert professional guide at your service to help you unlock the secrets of this medieval city? 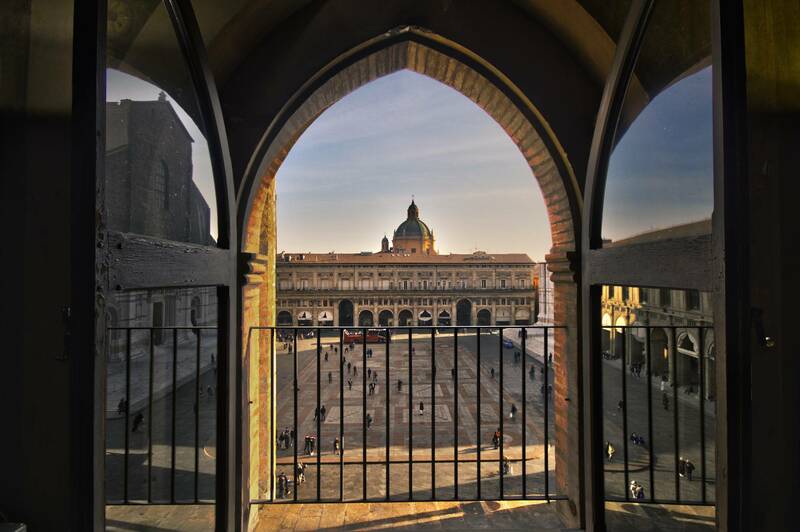 Then this is the perfect tour for you! Discover Bologna in two story-packed hours so you can experience the porticos, monuments and towers of what UNESCO has defined the best preserved medieval centre in the world.